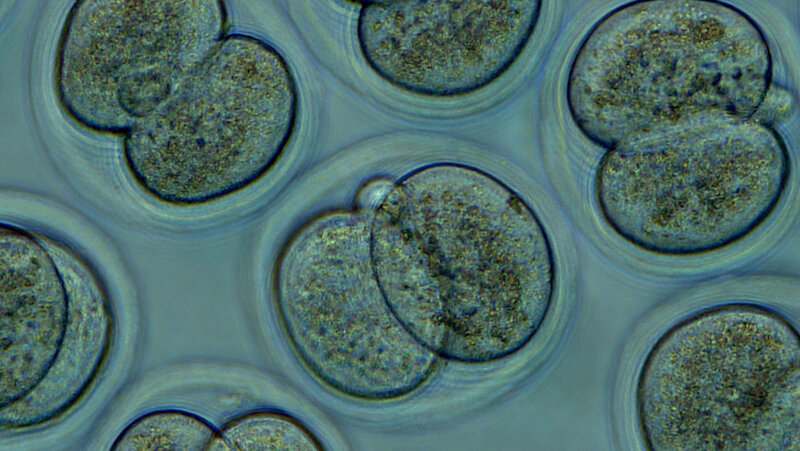 Utilizing FRESHLY HARVESTED one-cell or two-cell mouse embryos, Embryotech offers customized MEA for evaluation of raw materials, complete culture media, culture media supplements and various disposable items. Our facility operates under strict GLP guidelines, which allows us to provide accurate Certificates of Analysis with confidence. 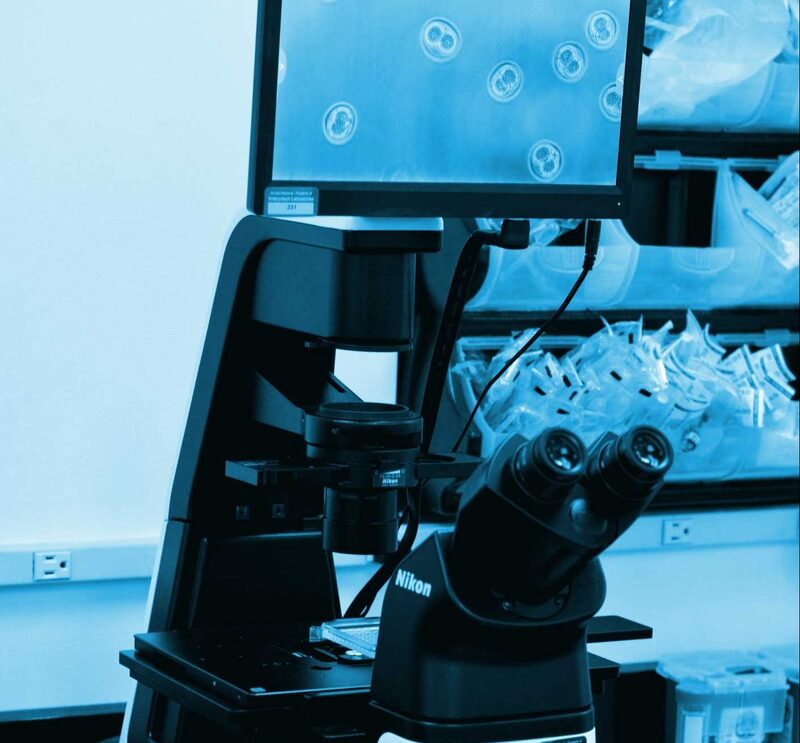 The LAL assay is the most sensitive and specific means available to screen medical devices, raw materials and media for the presence of harmful levels of endotoxin. Embryotech offers two types of LAL assay: Gel-Clot and Kinetic Turbidimetric. 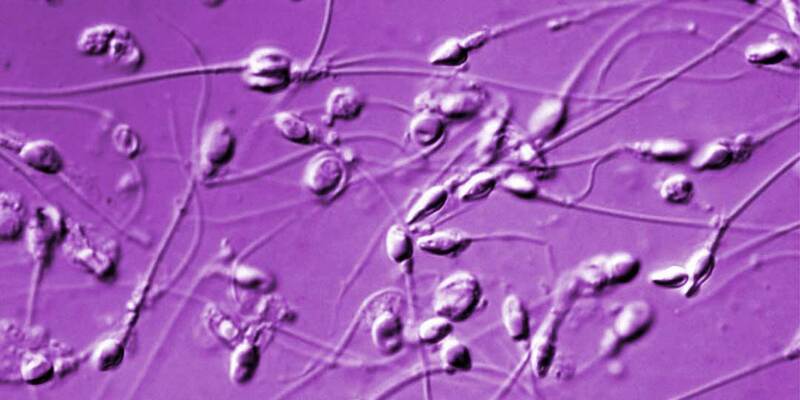 Embryotech offers Human Sperm Testing used for toxicity and functionality testing. Test results may be used for lot release or can be submitted to regulatory bodies for premarket submissions. We recognize that variations to our “standard assays” may be necessary to accommodate your specific QC needs. 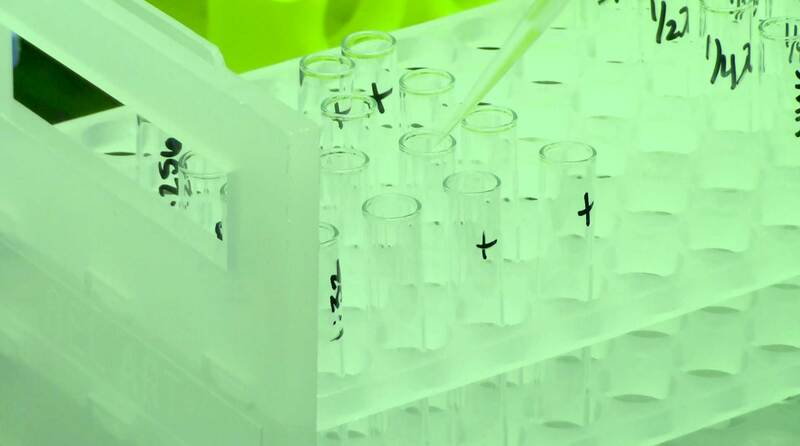 We welcome and encourage input to customize an assay more suitable for your product. Some examples of common changes to the ‘Standard assays” are as follows: mouse strain, stage of embryo, size of micro-drop and others.